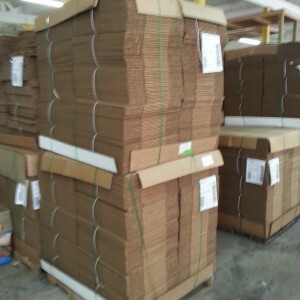 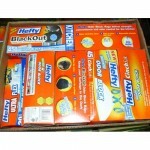 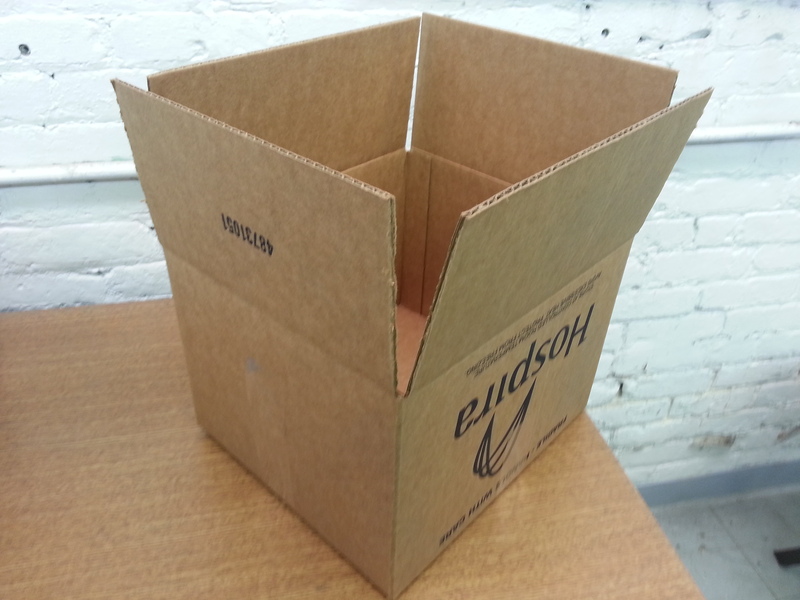 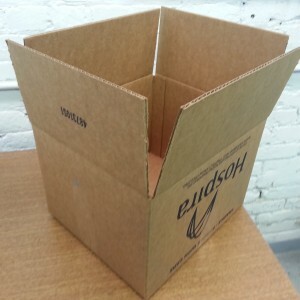 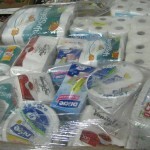 Packaging Boxes are 500 boxes per bundle with two bundles per pallet. 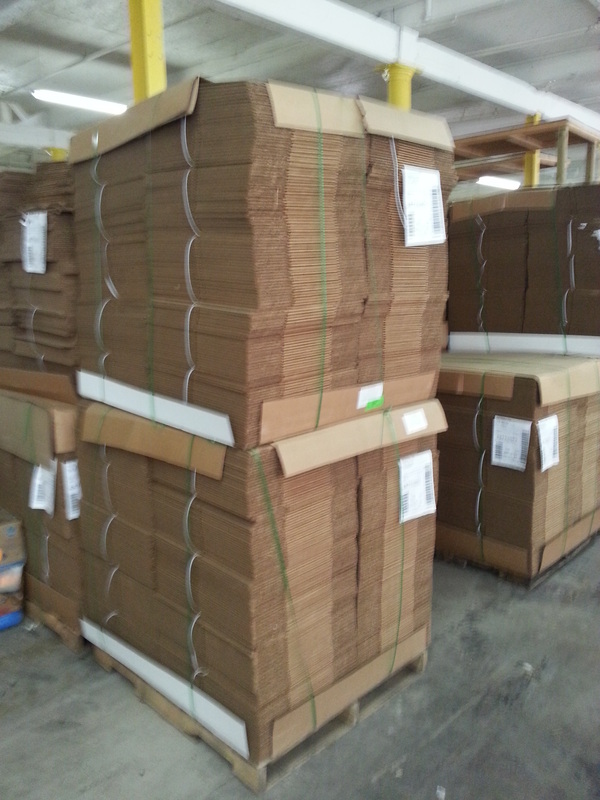 1,000 boxes per pallet. 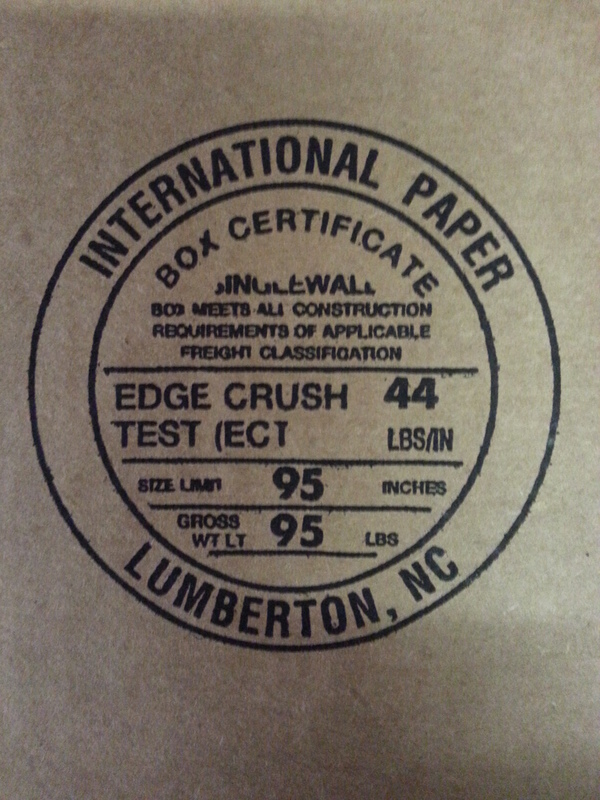 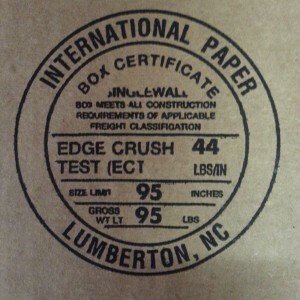 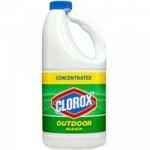 200#/ECT-44 (Edge Crush Test) – holds up to 95 lbs.